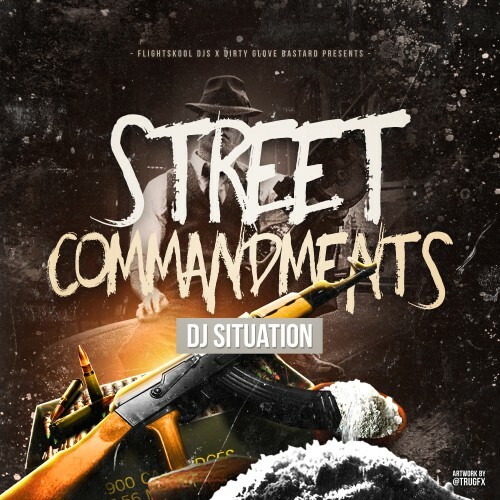 Follow @IndyTapes, @IAmDJSituation & @DGBastard! #1 #7. That Gucci #8 is from like 2005!! Same time as icy and trap star. Lil flair tho haha!